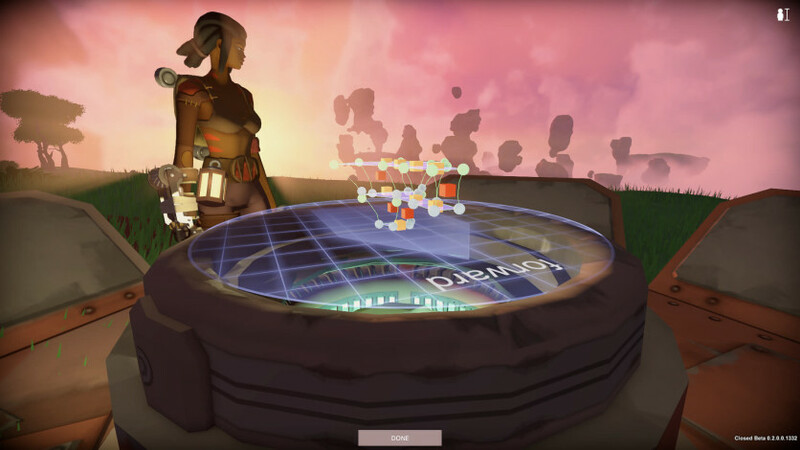 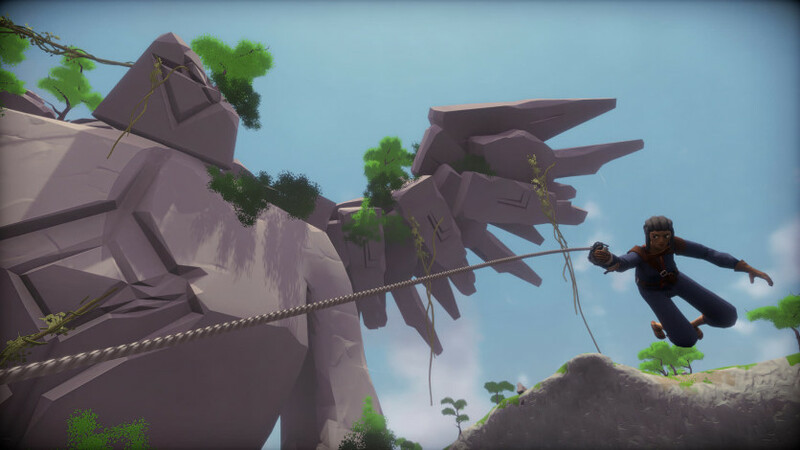 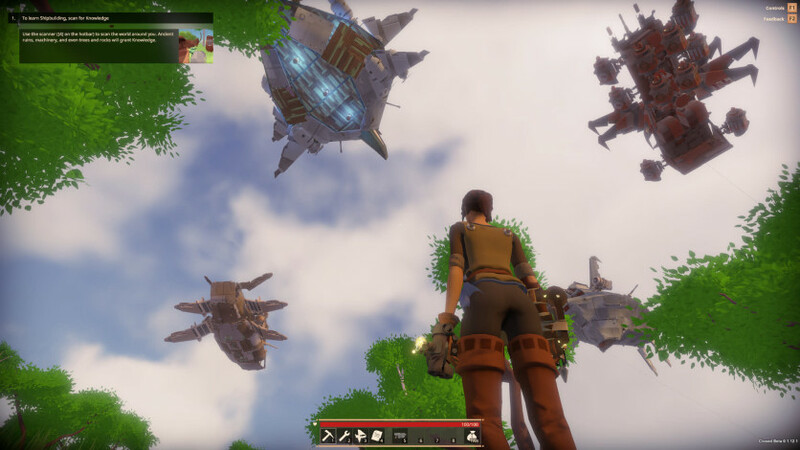 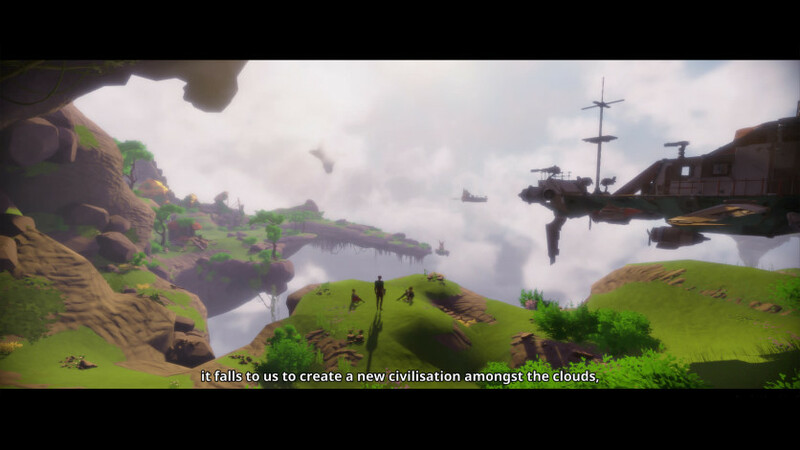 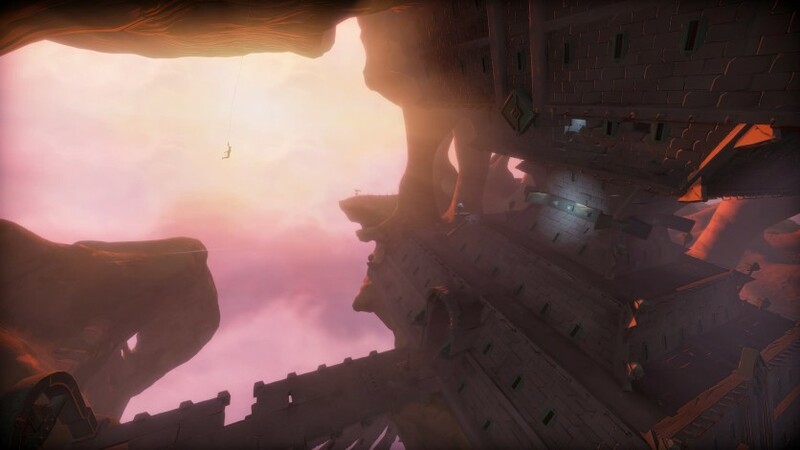 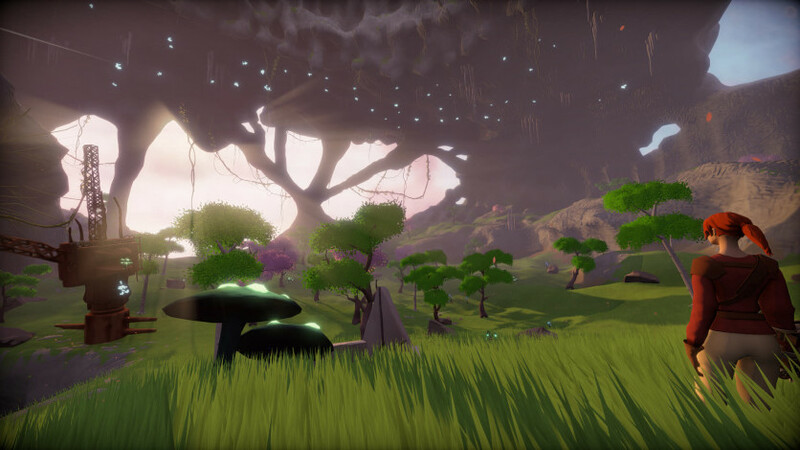 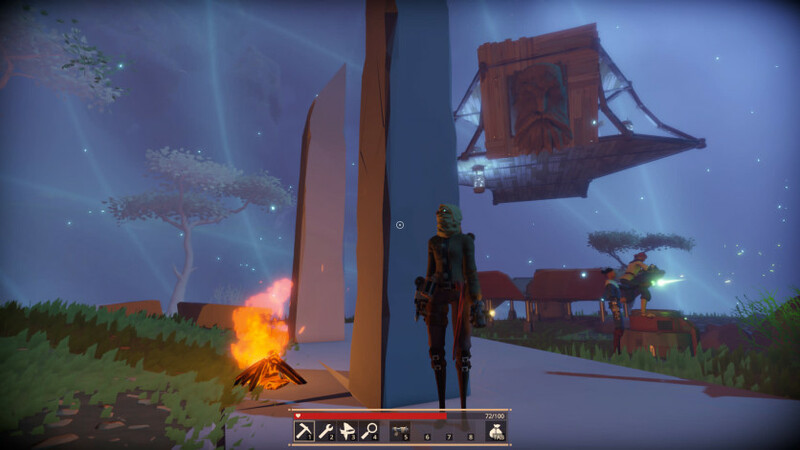 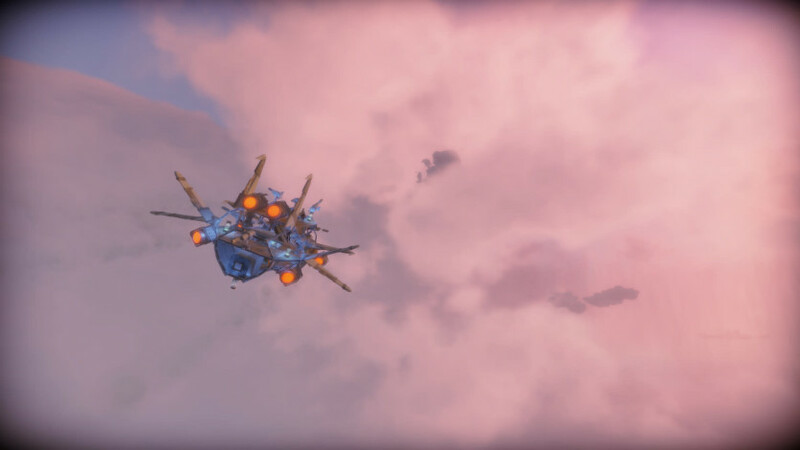 As an Early Access player, you’re helping shape the vision of Worlds Adrift, and we believe such efforts should be rewarded. 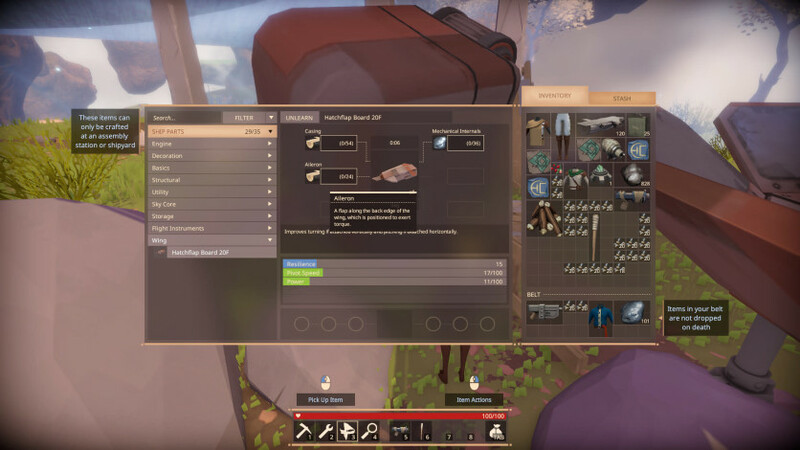 With this in mind, we’ve put together the Pioneer Upgrade Pack, which boasts a selection of limited edition items that will no longer be available upon full release. 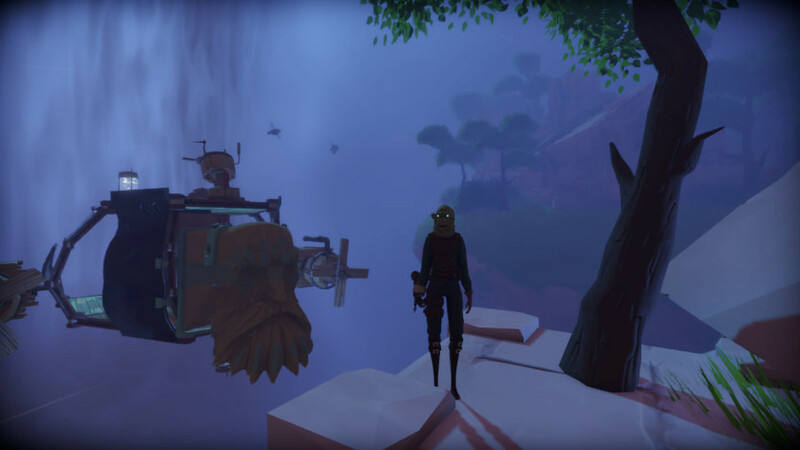 From an exclusive helm to the highly-coveted Drissian pistol, let the future community know that the world they’re now inhabiting is in part, thanks to you.